Holly Springs has a strong economic development portfolio that focuses on maintaining partnerships with existing business and industry while working with county and state agencies to recruit new Business and Industry. A key partner is the Marshall County Industrial Development Authority (MCIDA). 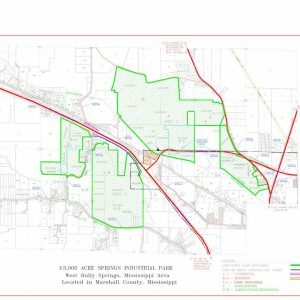 The City of Holly Springs works with numerous stakeholders who partner with Marshall County to enhance economic and industrial development opportunities in our community. 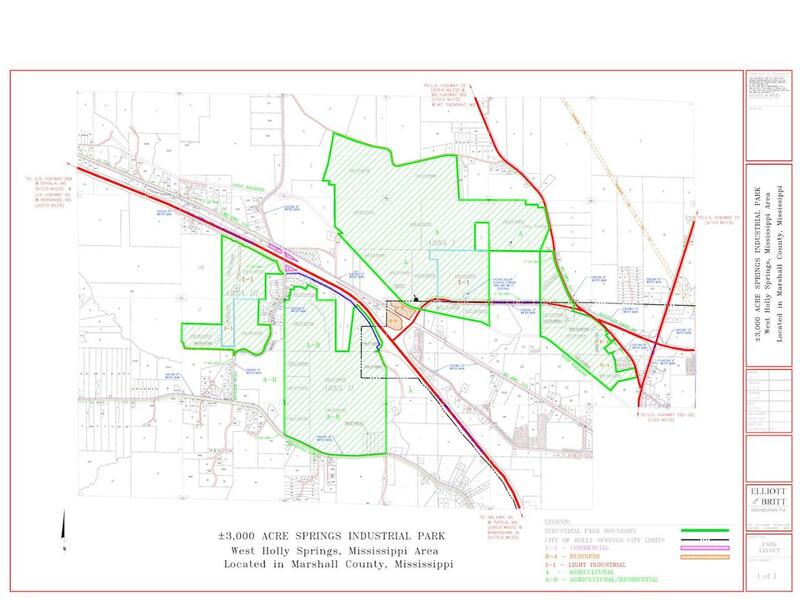 The Springs Industrial Park is a 3000 acre mega site that is primed for future industrial development opportunities. Likewise the Commons Retail Development District has all of the necessary infrastructure to locate a retail business. Together with our partners, The City of Holly Springs offers information about incentives and financing available to new industry and businesses. We are open for Business! 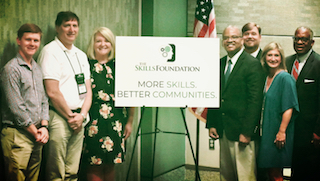 On July 2nd, Supertalk’s Good Things conversation, hosted by Rebecca Turner featured the projects and efforts of The Skills Foundation to raise awareness for and grow the skilled workforce in Mississippi. Specifically, the show highlighted Get on the Grid, Mississippi’s Virtual Guidance Counselor. Get on the Grid is a web-based platform to inform and raise awareness for high paying, in-demand careers in Mississippi. 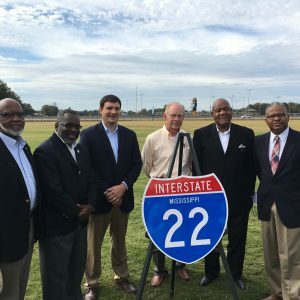 Since 2016 a collaborative effort with the Governor’s office, the Mississippi Department of Employment Security, community colleges, and private industry have worked to push key messages to potential workers across the state. The education campaign restarted its second year in December of 2017. Since the campaign began, over 200,000 people have visited Get on the Grid, averaging well over 400 visitors per day, to learn about high paying careers that actually exist. The goal is to increase enrollment and completion in targeted training programs across Mississippi, mostly at community colleges. 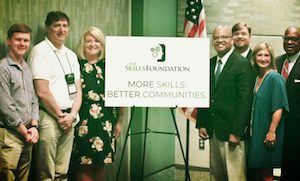 Biloxi, MS – The Skills Foundation of Mississippi Chair Amy Tate gathered with mayors from across Mississippi on Tuesday at the MS Municipal League Conference to announce the More Skills, Better Communities Initiative. The initiative takes a community level approach to encourage more citizens to pursue high-demand, higher-paying skill-based opportunities in the workforce. The group aims to raise awareness in their communities about the drastic need for more skilled workers. Mayors participating in Tuesday’s event either in person or by proxy included Vicksburg Mayor George Flaggs, Pascagoula Mayor Dane Maxwell, Oxford Mayor Robyn Tannehill, Holly Springs Mayor Kelvin Buck and Brookhaven Mayor Joe Cox as well as by Skills Foundation Board member Ashley Edwards of the Gulf Coast Business Council. The launch was covered by news outlets across the state.